Happy new year from a snowy Montreal! 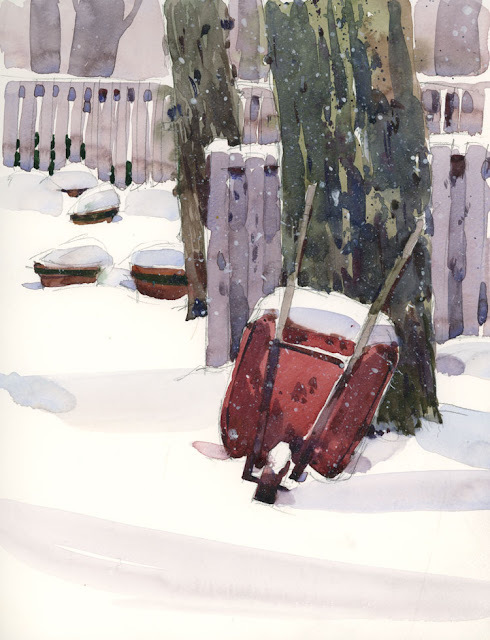 Just want to wish the big Urban Sketchers family a happy new year from Montreal (where the snow is finally starting to fall). I hope you all have many opportunities to sketch in 2016!